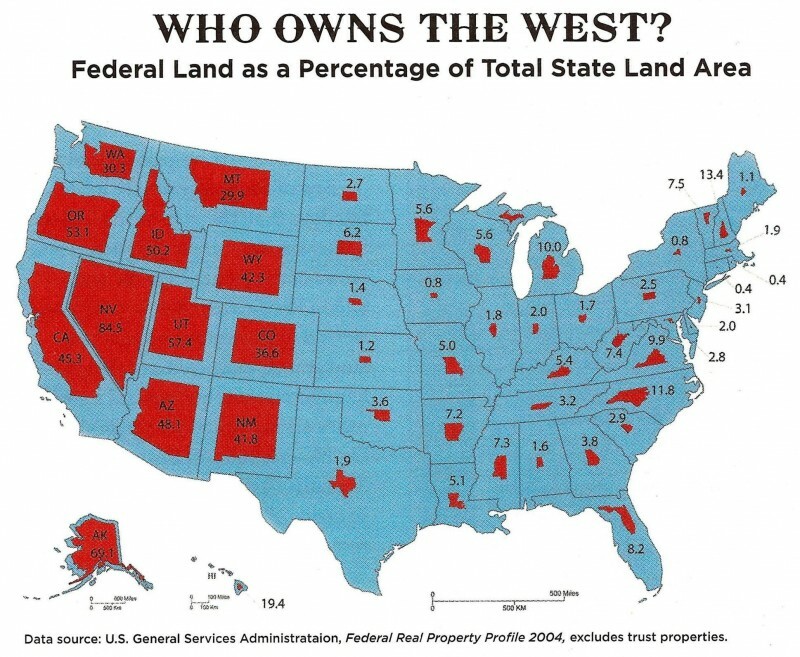 The above map shows the differences between Federal control of states east of the Rockies compared to west of them. This is not how the states were designed by the Founders so we are petitioning to have the states to be divided like they were originally intended. It is time for a government of the people who have their resources managed by private ownership by people who love and understand resource management, and have the best interests of Oregon ecosystems in mind. Join Forests for Oregon in making our state a better, more efficient, and a better place to live.